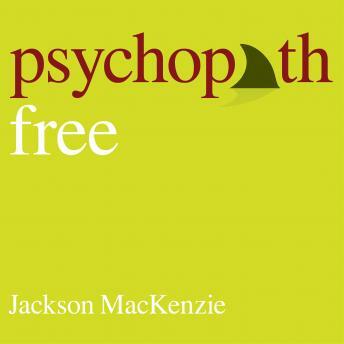 Psychopath Free operates under the assumption that you are not defined by your pain, but instead by the subsequent choices you make along the way. The goal is to make the process a bit more holistic, to provide all the tools you'll need to find validation, self-respect, peace, and love. Psychopath Free will help you out of the darkness so that you can begin making better choices that will forever alter the course of your life. So say farewell to love triangles, cryptic letters, self-doubt, and manufactured anxiety. You are no longer a pawn in the mind games of a psychopath. You are free.